2. 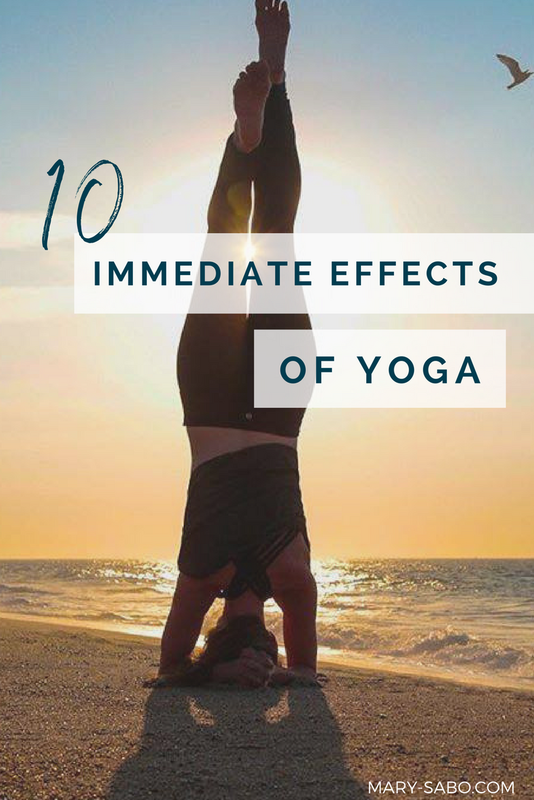 Improved cognitive function after just 20 minutes of yoga. 3. Inflammation decreases as yoga is known to lessen the activity of proteins that cause it. This means lower stress levels after just one class. 4. Increased immunity as a result of the way yoga rapidly affecting people at a genetic level. 5. Increased and improves respiration. 6. Improved blood pressure after just one session as a result of a healthy reduction in heart rate. 7. Immediate advances in motor skills after yoga practice specifically with patients that suffer from cognitive impairments. 8. Release of happy hormones which leads to beneficial changes in behavior as well as mood. 9. Decrease in pain caused by carpal tunnel and tension after one class. 10. One yoga session can help lower an individual's anxiety levels. 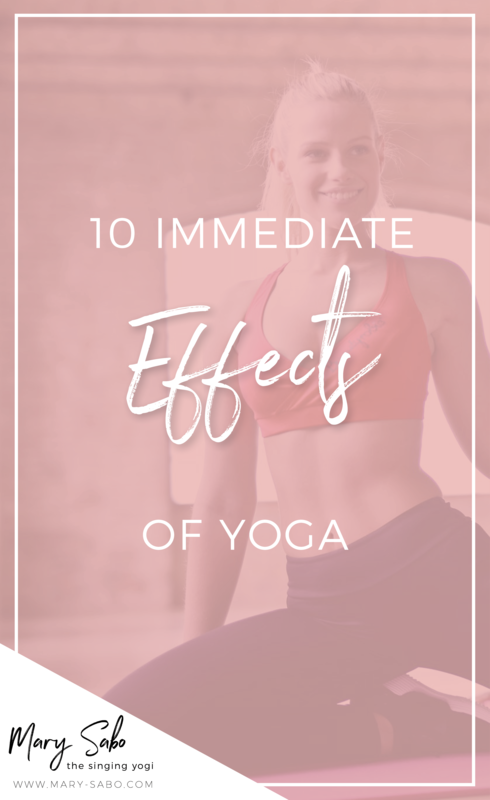 As you can see, after just one session of yoga, your body will start feeling the effects immediately! So what are you waiting for? Join me for a class today! New to Yoga or are you located outside of the Hamptons? Now worries! Contact me today to learn how I can help you learn basic moves and find the perfect yoga class for you in your local area.